Today, Bonnie and I headed into downtown Limon and spent the morning doing a little souvenir shopping. 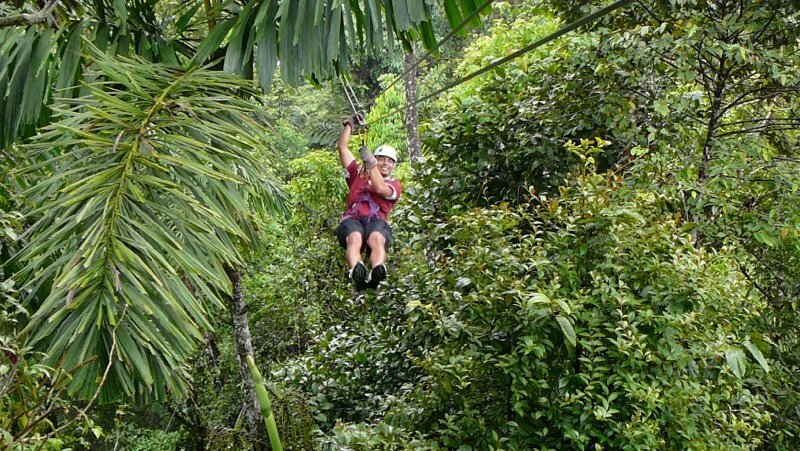 After lunch, we headed into the Rainforest for a Canopy Tour & Zip Line excursion… Way fun!!! And seeing as how this was the first tour that we actually had to pay for, we actually got our money’s worth.